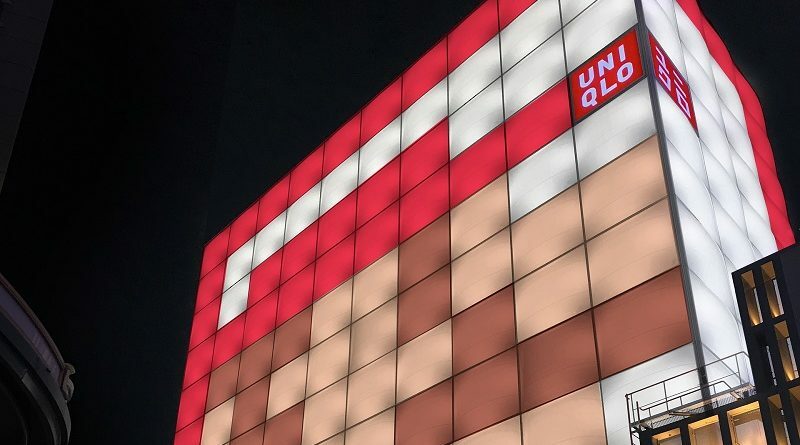 In April, more Nintendo t-shirts will be released via Uniqlo stores in Japan: the Super Mario Family Museum Collection and the Splatoon 2 Collection! Today’s Nintendo news: footage for Mario & Luigi: Bowser’s Inside Story + Bowser Jr.’s Journey, some more Super Mario merchandise, Xenoblade Chronicles 2 1st Anniversary, preview video for the “Play Button” included in the Kirby Star Allies Original Soundtrack album, latest video for Nintendo Labo, latest episode of NyaNyaNya! 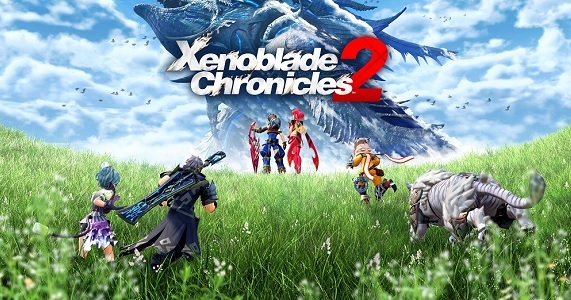 Neko Mario Time, and latest episode of Dragalia Lost Radio Castle! 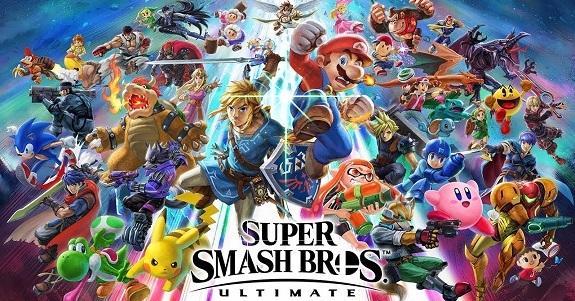 Today’s Nintendo news: English version of the overview trailer for Super Smash Bros. 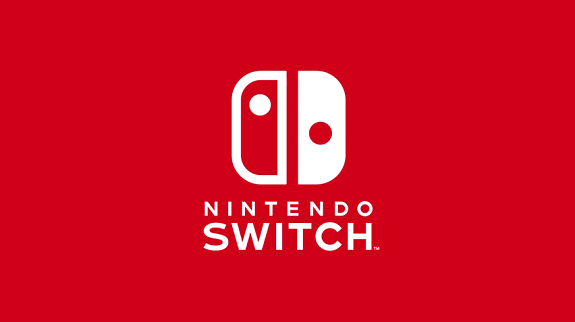 Ultimate, trailer for Susie in Kirby Star Allies, Super Mario watches in Japan, recap video for Book I and II in Fire Emblem Heroes, promo video for the Nintendo Switch bundles in North America, and latest videos for Splatoon 2 and Nintendo Labo! 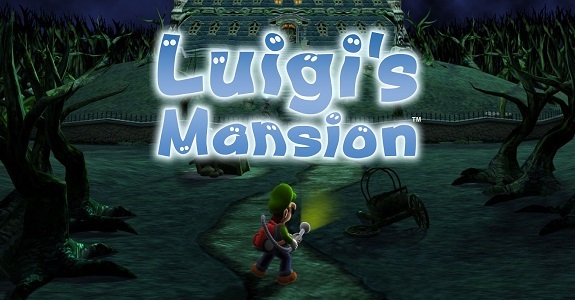 Today’s Nintendo news: various tidbits for Luigi’s Mansion, launch trailer for The World Ends With You -Final Remix-, soundtrack album for Fire Emblem: The Binding Blade / Fire Emblem: The Blazing Blade, latest character trailer for WarioWare Gold, latest piece of Hint Art for Super Mario Odyssey, Super Mario @ McDonalds (Japan), livestream recording for Super Mario Party, and latest video for Nintendo Labo! 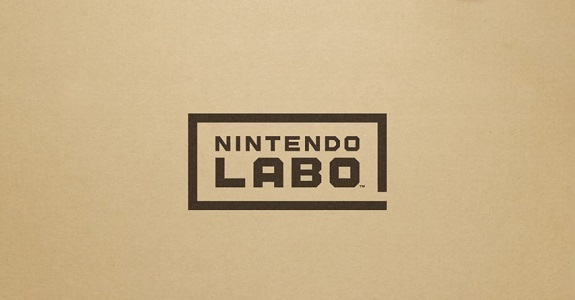 Today’s Nintendo news: some screenshots for Nintendo Labo – Toy-Con 03: Vehicle Kit, latest piece of concept art for Super Mario Odyssey, latest Party Crash event for ARMS announced, Super Mario @ McDonalds, latest livestream recording for the Splatoon Koshien 2019, and latest Ask Izzy video! Today, an orchestra concert for the Super Mario series was announced in Japan: the “Bowser is the Hero? 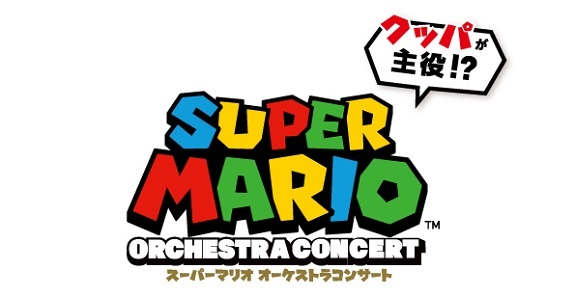 !” – Super Mario Orchestra Concert, taking place in September! 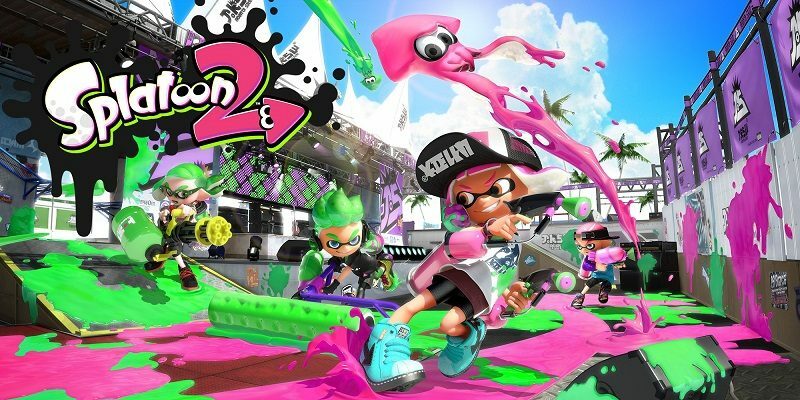 Today’s Nintendo news: Nintendo Switch price drop in Canada, Splatoon 2 x Sanrio Characters (+ new t-shirts), New Super Mario Bros. 2 + Nintendo 2DS, latest Party Crash event for ARMS announced, some Super Mario Travel Goods announced for this Summer in Japan, and latest episode of Nintendo Minute! 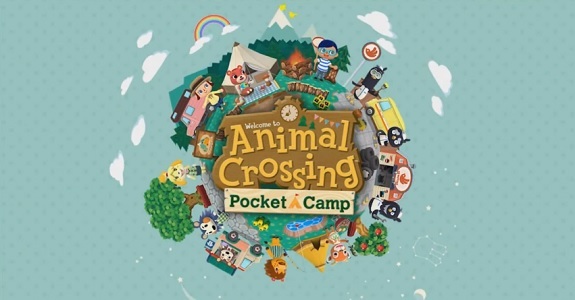 As teased during the past few days, the latest event for Animal Crossing: Pocket Camp is now live. It’s called the Super Mario Crossover Event, and it’s obviously there to celebrate Mario Day (March 10th). It runs from March 10th to April 10th, with 3 Rounds. Update: Round 3 now live. 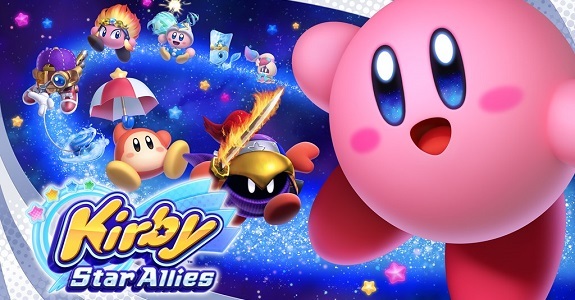 Today’s Nintendo news: second Nintendo Treehouse Log post and video for the upcoming free DLC for Kirby Star Allies, Donkey Kong Country: Tropical Freeze now available for pre-purchase in Japan, latest mini-weapon toys and special drawing for Splatoon 2, results of the latest Party Crash event for ARMS, and picture of a Super Mario Baseball Board releasing in June in Japan! Today’s Nintendo news: Super Mario Encyclopedia getting a Collector’s Edition, videos for the new Nintendo Switch user icons, more details about the ARMS US & Canada Open, latest set of Famitsu preview pages, Fire Emblem Echoes: Shadows of Valentia Memorial Book announced, new Nintendo eShop pre-paid cards in Japan, and latest video for Super Mario Run! Looking for a neat Christmas presents for your kids, or someone who is a real fan of Nintendo, and more specifically Mario? 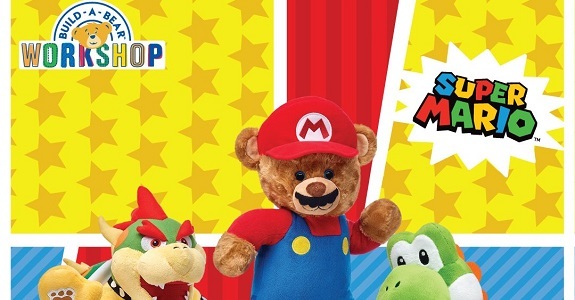 Try the Mario “Furry Friends” from Build-a-Bear!